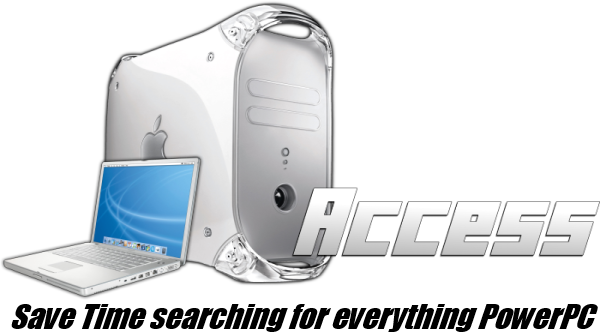 With PowerPC Mac's being very old no matter if you just got yours or if you have had it for a long time, odds are the Hard drive in it is very old, which means it might die. 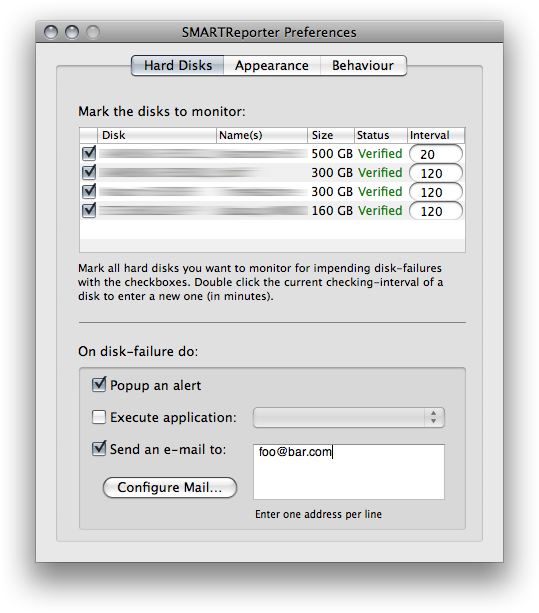 SmartReporter lets you know the health of your hard drive and can even predict when and if it will fail. You can even set this up on something like a server and if the hard drive is close to failing / any thing else is wrong with it you can be notified via email about it. A very smart program.